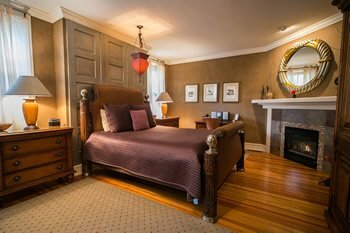 Reserve our romantic, private accommodations for two in downtown Saugatuck, Michigan. 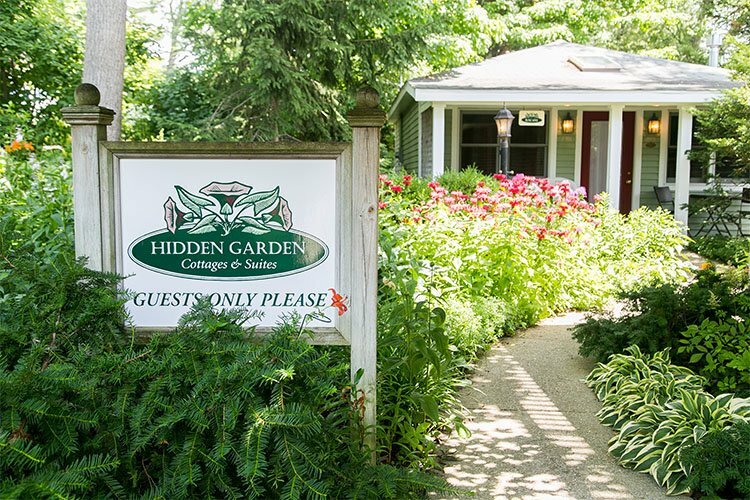 There are many lodging choices in the Saugatuck area, so why stay with us? 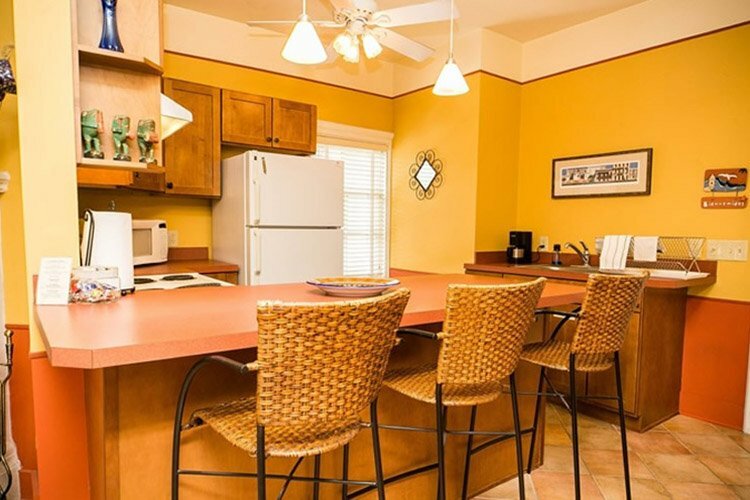 We offer the best location, the upmost in privacy and attention to detail that only comes with twenty-seven years of innkeeping. 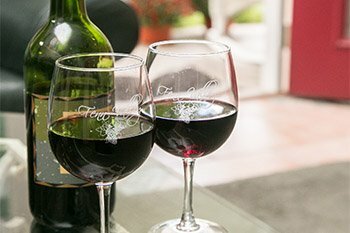 Twenty eight years of innkeeping has taught us a lot about our guests’ needs and wants. Every compliment, suggestion and criticism has helped us fine tune these rooms, so that your stay is perfect. We are a two-man operation that handles every aspect of the business. There is no staff, just two owners who live on site and are here to answer questions, make suggestions and solve problems. 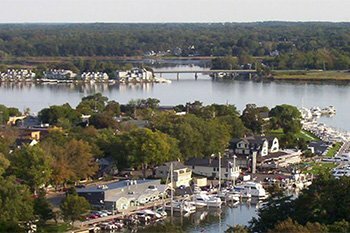 We love what we do, we love Saugatuck and we want you to love it too.